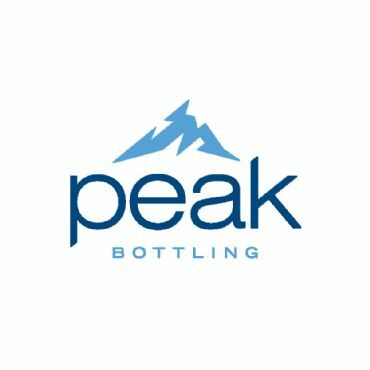 Peak Bottling, LLC is the premier contract manufacture of juices, energy drinks, kids drinks, and more for the Intermountain and West Coast. Our state of the art 35,000 square foot facility includes a high speed FOGG filler at 300+ bottles per minute In addition, our ACASI filler can fill up to 2 million bottles per month. Our system includes 3,000 and 4,000 gallon batching tanks, a 6,000 gallon HFCS sugar system and top of the line touch screen automation. Facility offers a new triple tube pasteurization system.